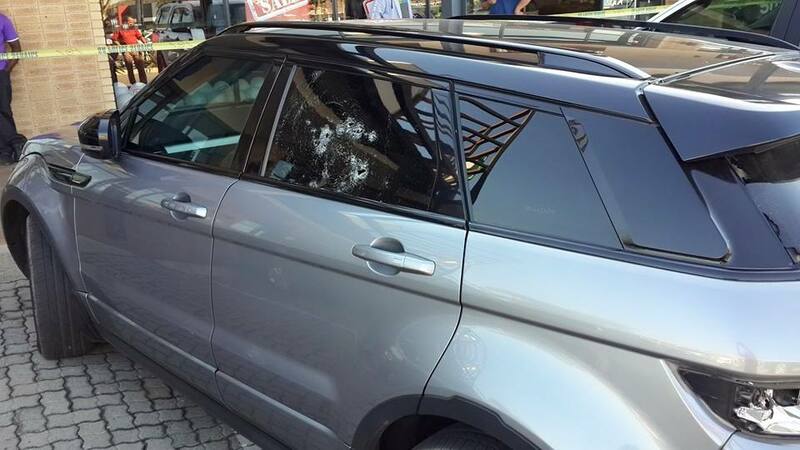 Police in Nelspruit, Mpumalanga, have yet to make an arrest after an unknown number of suspects opened fire at a shopping complex and wounded a Mozambican woman on Thursday afternoon. Provincial police spokesperson Brigadier Selvy Mohlala told The Citizen a man in a Range Rover Evoque had been driving out of Riverside Mall when he noticed he was being followed by a white BMW X5. “He then sped off and drove into the nearby Grove shopping complex. The guys in the X5 followed him into the complex and shot at him,” Mohlala said. He added the man’s wife sustained minor injuries. However, according to a paramedic at the scene, the woman entered a shop at the complex and returned to her vehicle. She started to drive off when another vehicle suddenly appeared behind her, Lowvelder reported. “It is unclear at this stage what exactly transpired, but shots were fired with a shotgun,” the source said. According to an eyewitness, the woman was shot three times in the arm. “It happened right infront of us, they were chasing this car and started shooting. There were so many bullets,” the eyewitness, who works at a shop inside the complex, said. Mohlala added police investigations were currently underway.